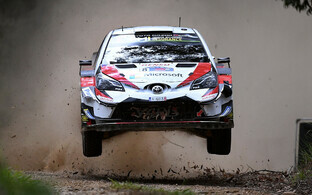 Rally driver Ott Tänak (Toyota) entered Estonian sports history on Sunday with his sixth win of a World Rally Championship race. 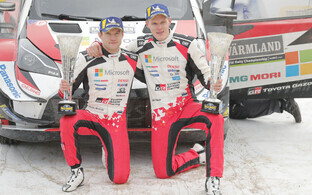 With this result Tänak overtakes Markko Märtin, who won five World Championship races in his career. Märtin, 42, drove for Ford in all five of his wins. In 2003, Martin and Michael Park won races in Crete as well as Finland, in 2004 wins in Mexico, Corsica and Catalonia followed. 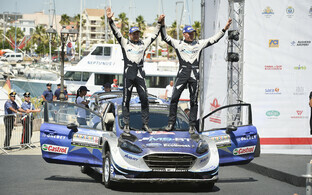 Tänak and co-driver Martin Järveoja won their first World Championship race with Ford in Sardinia last year, followed by another in Germany. Since the beginning of the current season, which they are driving for Toyota, they have won races in Argentina, Finland, Germany and now also Turkey. 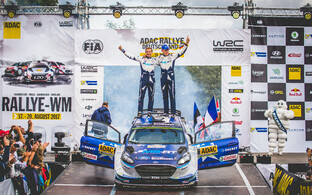 Tänak and Järveoja won the 2018 Rally Turkey on Sunday as the third championship race in a row this year. 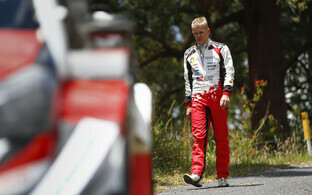 Their Toyota team mate Jari-Matti Latvala came in second, New Zealander Hayden Paddon (Hyundai) was third. 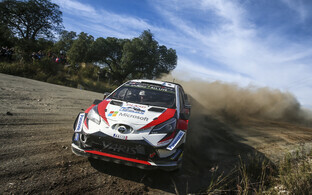 The weekend didn't go well for Tänak's main competitor, Thierry Neuville (Hyundai), which means that in terms of points the two are now a lot closer as well. Neuville is in the lead with 177 points, followed by Tänak with 164 and Ogier with 154. Final times of the Rally Turkey race: 1. Tänak 3:59.24,5, 2. Latvala +22,3, 3. Paddon +1.46,3, 4. Suninen +4.10,9, 5. Mikkelsen +7.11,7, 6. Solberg +13.40,6, 7. Kopecky +18.25,2, 8. Tempestini +19.37,1, 9. Ingram +20.21,3, 10. 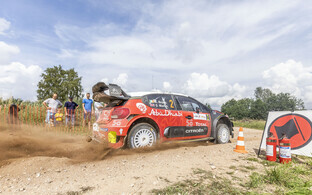 Ogier +20.51,2.